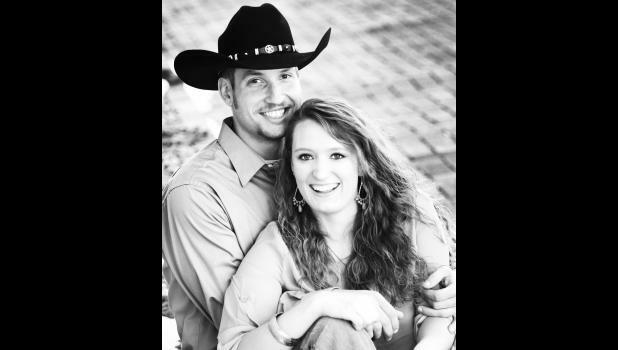 Konrad and Amber Coe and Ted and Jo Ann Bean are pleased to announce the engagement of their children. Rachelle Coe and Aaron Bean are planning an August wedding. The bride-to-be is a 2012 graduate of Jackson Heights High School and is currently attending Kansas State University majoring in animal science. The future groom is a 2009 graduate of Thomas Moore Prep-Marian in Hays and graduated from Kansas State University in 2014 with a degree in construction science and management.